The latest generation of one of the best print apply system, the fruit of 30 years of experience, design and development. The solution for Print-Apply that is compact, economical, reliable and easy to implement. 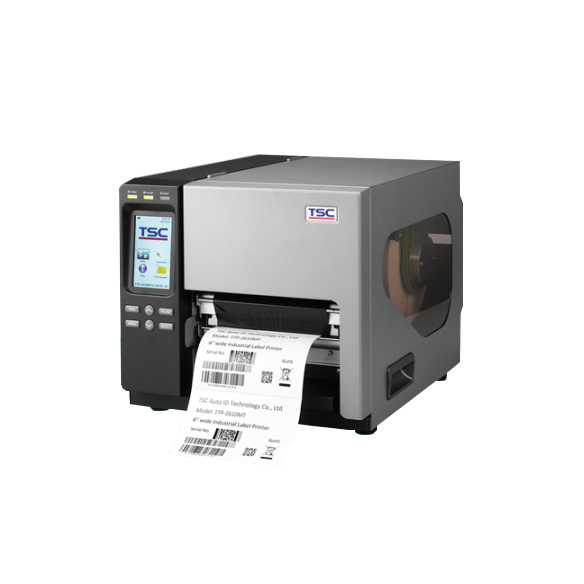 Owing to the integrated printer and applicator system it ensures maximum efficiency and operating rapidity. This is a true “labelling robot”: a completely automated operating machine that has been conceived for an industrial environment. 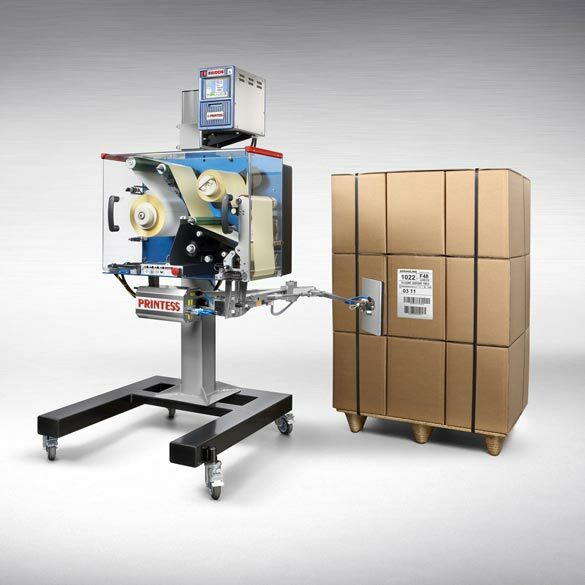 A complete and adaptable range with exclusive features: Rapidity, precision, ability to run for long periods; Automatic application of adhesive labels to fixed or moving objects; Ability to encode each label in real time with variable data: expiry date, linear and 2D barcode, logos, ecc..
Absolute system modularity, with a wide choice of automatic applicators; Possibility of adopting applicators and modules that have been designed and developed by Eidos to meet specific needs; Suiting all lines, owing to the emulation of the SATO and ZEBRA standards. The Printess Electronic Unit uses a touchscreen colour graphic display to simplify and make intuitive the operations of calling up texts, amending data and checking printing.